The Okavango Delta is fed by the Okavango River, which flows southeast from Angola, through Namibia’s Zambezi Region, and enters Botswana at the small border village of Mohembo. Here it spreads out into a strip roughly 11km wide, a thick green mass of twisting channels, dense papyrus and reed beds. This long, green ‘Panhandle’ continues for roughly 100km before fanning out into the Okavango Delta proper. Along its western edge you’ll find a number of self-drive safari and fishing camps and the area is, on the whole, much more low key and affordable than elsewhere in the Delta. Although there’s excellent fishing, good birding and plenty of crocs and hippos, the Panhandle is not known for big game and traditional wildlife safaris are not an option. However, unique to the area, are a selection of fully-crewed houseboats, ideal for larger groups looking to kick back on the water. Fishing: Angling is undoubtedly the Panhandle’s biggest attraction and there’s good fishing to be had throughout the year. 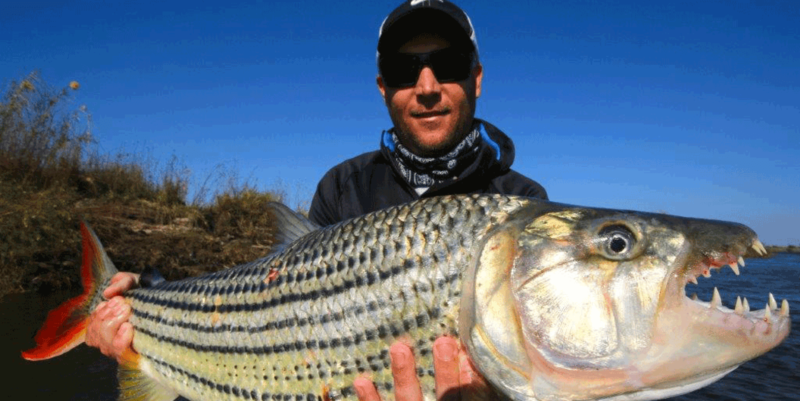 Catfish and bream are common in the area, but tigerfish are the main prize, especially between August and November. Tigers up to 10kg have been caught in the northern channels and just about every lodge and camp offers guided fishing trips to find them. The annual catfish run: This part of the Okavango sees the annual catfish run when thousands of predatory catfish, some up to 1.5m in length, swarm up the channels as the water levels start to drop (roughly August to November). As they go they hunt smaller fish and are in turn hunted by birds and tigerfish – an incredible feeding frenzy that’s a sight to behold! Unlike much of the Delta, the Panhandle is easily accessible, with a generally good, although in places badly potholed, tarmac road running along its western edge. Reaching some of the camps and lodges will still require a 4x4, however, as many of the access tracks are either extremely sandy or seasonally waterlogged. The eastern edge of the Panhandle is high-clearance only, with a single sandy track running south from Mohembo to Seronga. 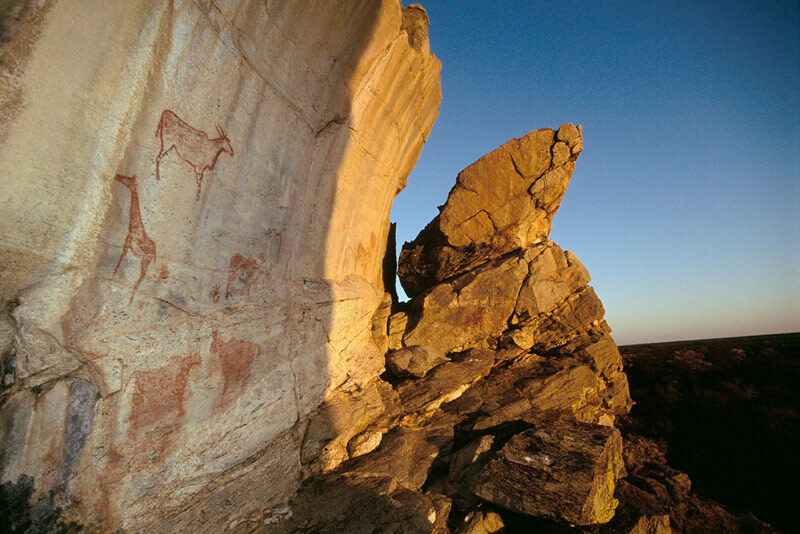 If you’re visiting the region a detour to the nearby Tsodilo Hills is recommended. It’s one of the world’s oldest inhabited sites, with archaeological evidence dating back 60,000 years.